Thank you for visiting us at www.wemetbyaccident.com! 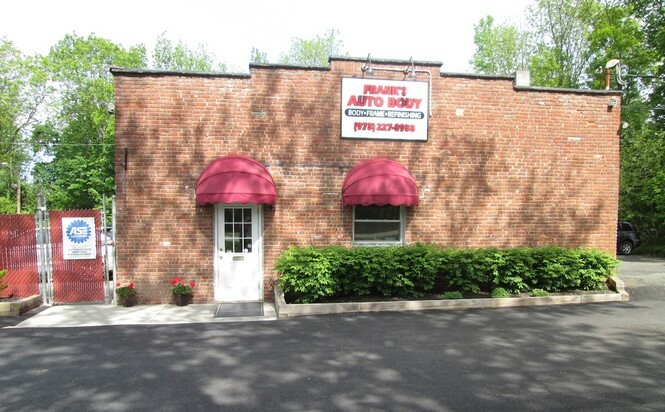 Frank's Auto Body specializes in successful car care with the intention of a lifetime client relationship. We produce premium results based on high grade materials, decades of knowledgeable experience, and expert work at affordable costs. We commit to one-on-one attention with our customer, and operate a professional environment. Our service and expertise is focused on both the vehicle and the driver. We look forward to serving you. Copyright 2018 Frank's Auto Body in the Greater West Caldwell NJ area. All rights reserved.